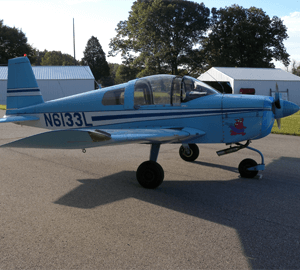 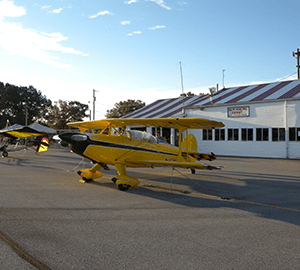 The Piper Flight Center Museum is located at the Salem Municipal Airport in Salem, Indiana. 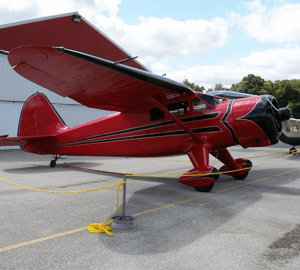 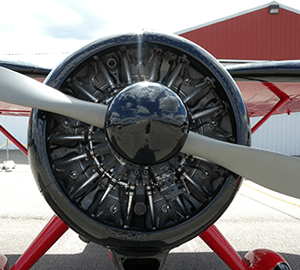 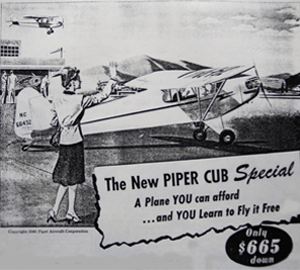 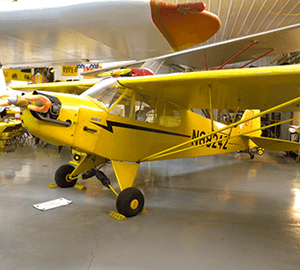 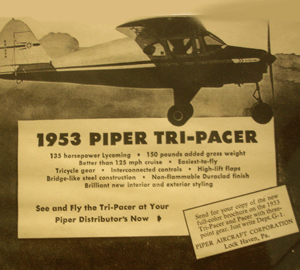 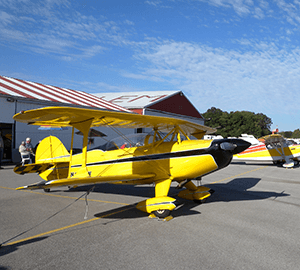 The museum contains three vintage Piper air craft, a flight simulator, an a display room with several display cases containing numerous Piper artifacts dating back to the early beginning of Piper Aircraft Corporation. 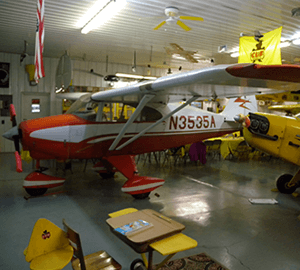 We have one of the largest collections of educational materials in the Midwest available at no charge to students and educators. 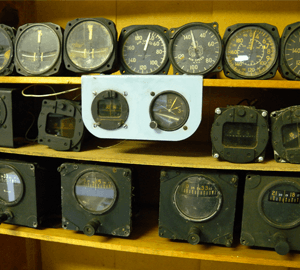 We also have a library with 200 plus books for research and technical information. 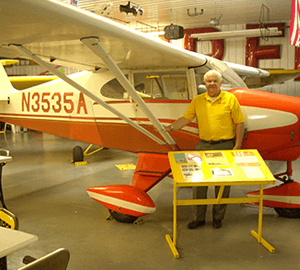 Also located in the display room is a replica of the Wright Brothers wind tunnel. 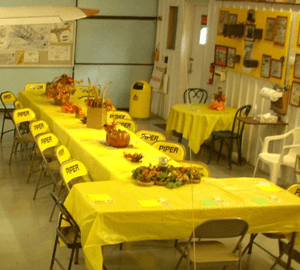 There are over 125 pictures and a mini theater for viewing one of the 30 to 40 videos. 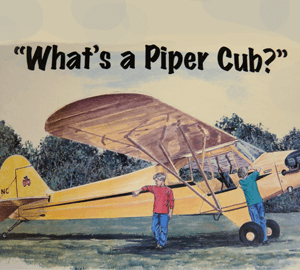 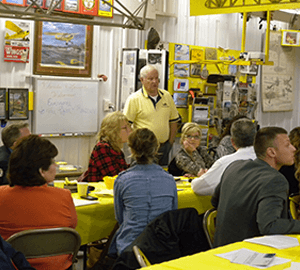 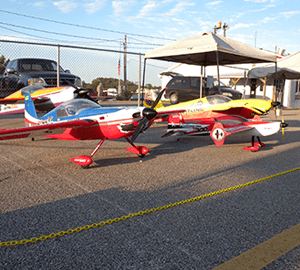 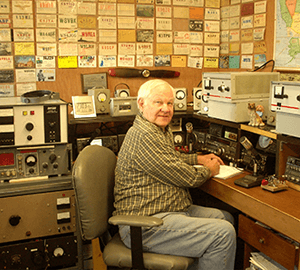 Admission is free to the Piper Flight Center Museum and refreshments are provided for groups.